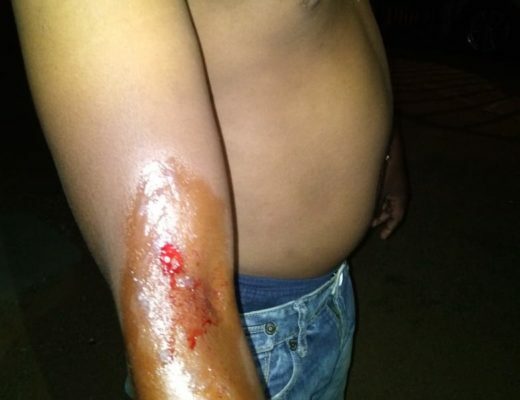 A young man is fighting for his life at Rob Ferreira hospital after he was shot with rubber bullets several times by KaNyamazane police on Tuesday night, reports Mpumalanga News. 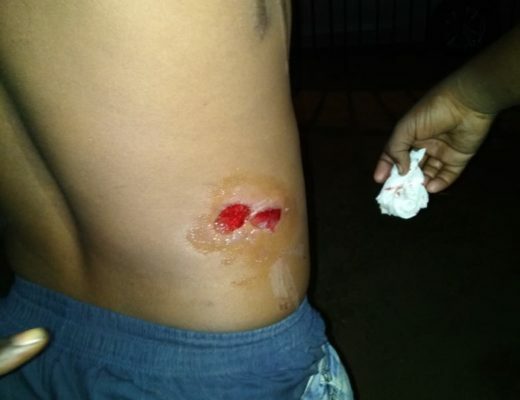 Thokozani Nkosi was shot at near the doorstep of his home at Ekuzoleni section at about 7pm. 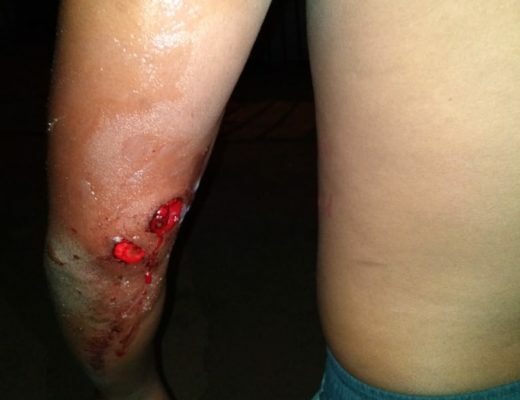 A witness said she heard several shots while she was inside her house, and when she rushed out to see what was happening at her neighbour’s house, she found Nkosi on the ground, bleeding. “I could hear one of the police saying to another that they should not shoot the boy because he was in the premises of his home not on the streets,” the witness stated. “The boy was not in the main road. He had several […] wounds on his stomach, arms and head. He was bleeding profusely. Our attempts to call the ambulance were fruitless as we were told stories. As neighbours we then donated money and hired a private vehicle to take him to Rob Ferreira Hospital where he was admitted,” said Aletta Khumalo. 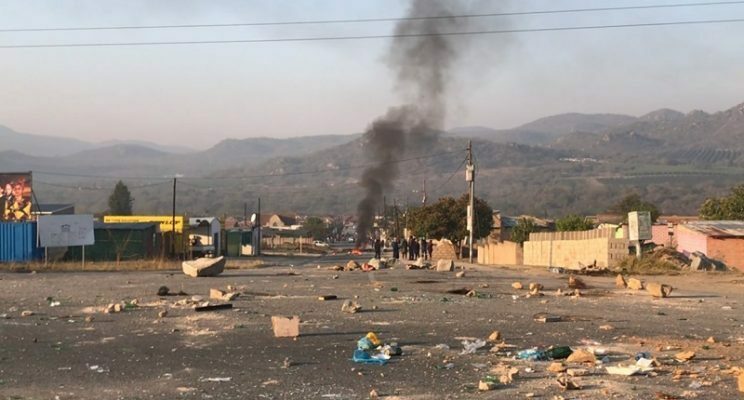 This incident follows two days of violent protests in the area.